Driving traffic to a new blog can seem overwhelming at first glance. However, it’s not as daunting of a task as it seems. 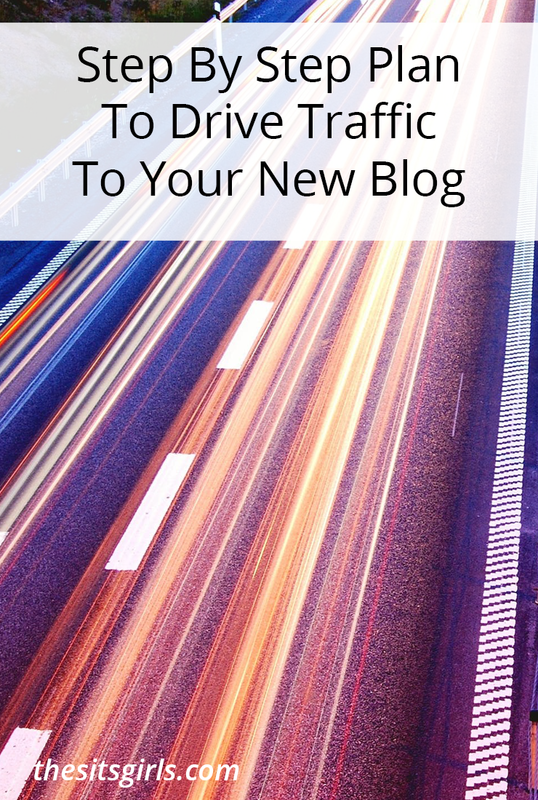 This step by step plan to drive traffic to your new blog will give you the steps to make a new blog thrive. Before you write your first post, it’s vital that you know who you’re writing for. It’s important that you know as many details about the person you’re trying to reach as you can figure out. What is their rough age? Where do they do most of their shopping? What are you going to do for them? 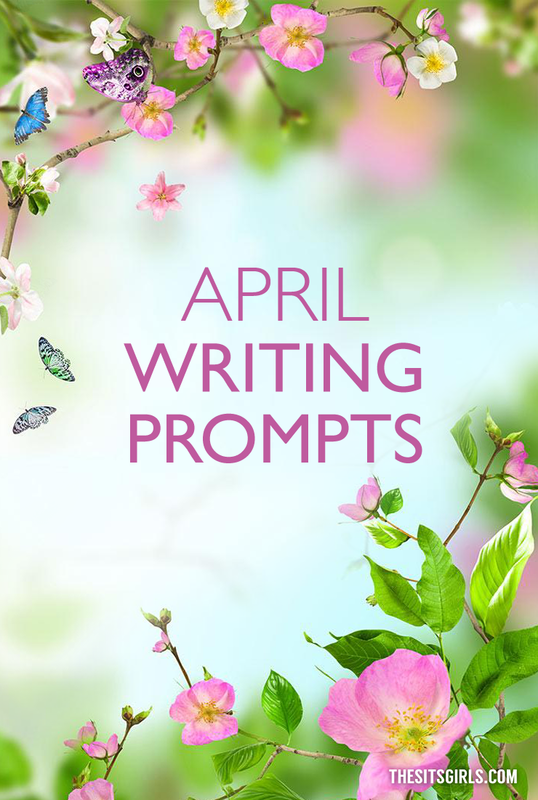 Once you have answered these questions, you have a solid base line for what topics you should write about. Honing in on a niche for your blog will help you to attract the exact visitors you want! This is key in not only building first time traffic, but also in turning those visitors into regular readers who provide consistent traffic to your blog. I can’t say enough about how properly following SEO practices can help you drive traffic to your new blog and increase your pageviews. If you can obtain organic reach, then you stand a solid chance at creating a loyal fan base. However, the first step for SEO (Search Engine Optimization), is to get the right keywords. 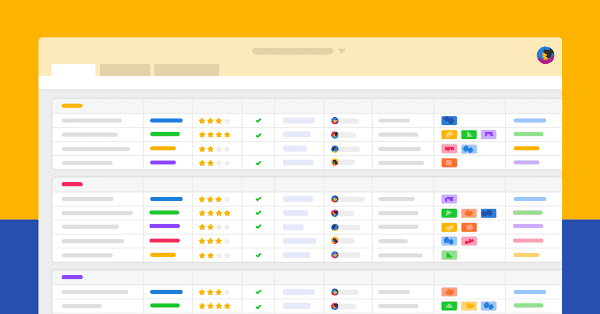 I highly recommend that you check out this Learn to Blog Hangouts post on how to use Webmaster Tools for Keyword Research. I have to say that their Skyrocket printable course is an excellent starting point for getting your SEO on the right track! Please, please, set up your newsletter right away. Think about a printable, small e-book, video, or something that you can give your audience for becoming a “member of your VIP audience.” Then write to your subscribers at least once a month (many people suggest once a week). 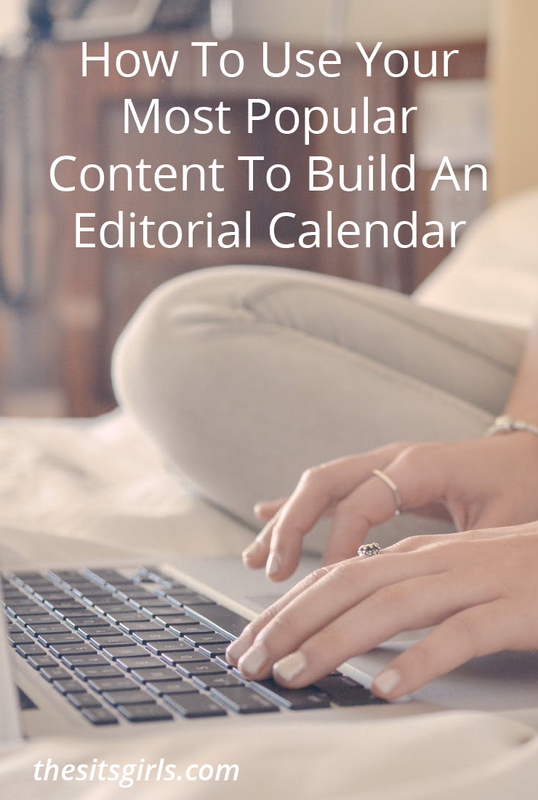 Nurse your newsletter BEFORE you nurse your blog. In other words, if you have limited time and have to choose between writing a newsletter or a blog post, always choose a newsletter. Your newsletter subscribers are your LOYAL fans. They are the ones who will stick with you through the good and bad times of blogging. They are also the ones who will help you share your blog posts faster than anyone else (and yes, that sometimes includes faster than your personal friends and family members). I recommend that you get social media channels set up across ALL of them with your blog branding ASAP. Although, it would be nice to do something on every social network, I encourage you to only pick one or two social networks to focus on growing and interacting with your audience on to start. Every social network has advantages. Revert back to who your audience is and be where your reader is going to be. Be sure to learn how to grow it the right way, so you can build community on social media. I know there are some people who will tell you that commenting is a dead thing, but I assure you it’s still alive. Make sure you respond to comments left on your blogs. Also, visit their sites and comment on their blogs, too. These ideas are sure to help you increase your traffic in a lasting manner. Keep in mind that you don’t want to put all your eggs in one basket. This will help you get started, but you the quest to nurture and drive traffic to your blog will continue forever. It’s important to connect with other bloggers and test new things to keep your blog fresh. What are some tips to drive traffic to your new blog that have worked for you? 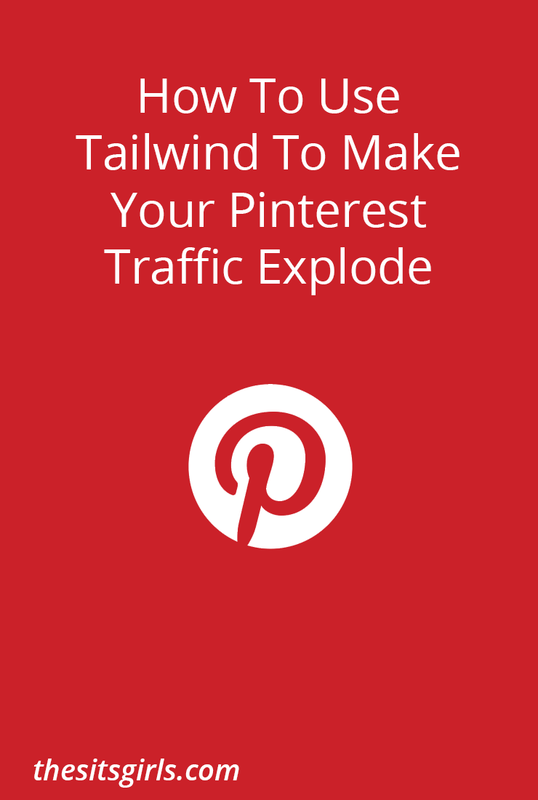 Have you heard great things about Pinterest as a traffic driver? It can be a really powerful platform. Check out this great tool that will help you use Pinterest to drive traffic to your new blog. Really good post… I needed this today… and everyday! Thanks! Great post! I also believe in focusing on just one or two key social networks. Too often I see new bloggers try and cover them all. In the end they just get spread way too thin and can’t keep up. Soon they stop blogging all together because they a) aren’t seeing results b) find that it takes a crazy amount of time to manage it all. With my task management blog I just focus on Twitter and Facebook. I find that drives a decent amount of traffic for the amount of time I put into it.